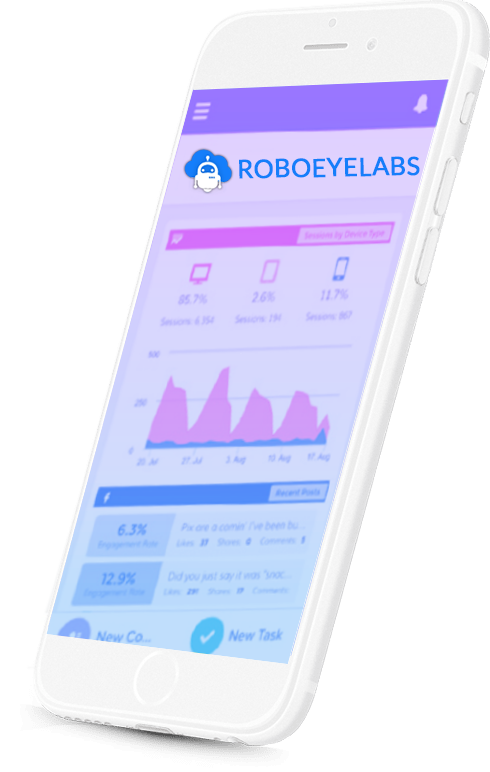 Roboeyelabs CRM provides the Customer Support & Service management (Help Desk) features such as Cases (Trouble tickets), Solutions (Knowledge Base), Case Assignment & Escalation through Workflow rules, and easy to deploy Web-to-Case forms for capturing customer-specific cases through Web sites. 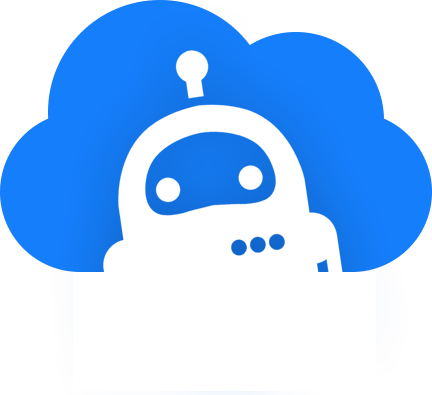 In addition, you can also synchronize customer-specific email messages as Cases from Microsoft Outlook mail client to Cases module in Roboeyelabs CRM. Support crm is a good feature to manage support center. Any type of company use can use to increase their customer service. Cases and Solutions functionality can be used to streamline organization-wide Customer Support process and enable a better integration between Sales & Customer Support processes in a single system. Integration between Sales and Post-sales support management helps organizations in resolving the customer-reported cases in less time thereby enhancing the customer satisfaction, cross-selling and up-selling opportunities in future.